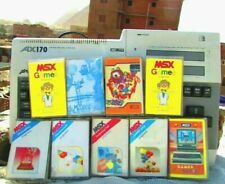 Home » Forum » MSX Talk » Software » I'm looking for GDX. I'm looking for the converted Rom of "Mappy Msx-2". Please, can you kindly tell me where can I find it? Please, gdx... can you post a link with that rom again? 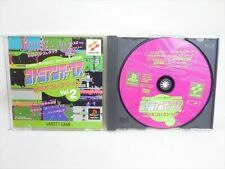 I think you must download the MAPPYMSX2.zip and put the MPMSX2.COM file on a disk with MSXDOS.SYS and COMMAND.COM together with the Mappy ROM. Then execute MPMSX2.COM and then it might patch the ROM image. But I haven't tested. 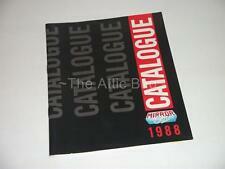 This version will prevent you from damaging your MSX. The version on Tiny Yarou's site can damage your MSX? Yes if you must insert the cartridge when MSX is turned on, No if you have a slot expander with switches.